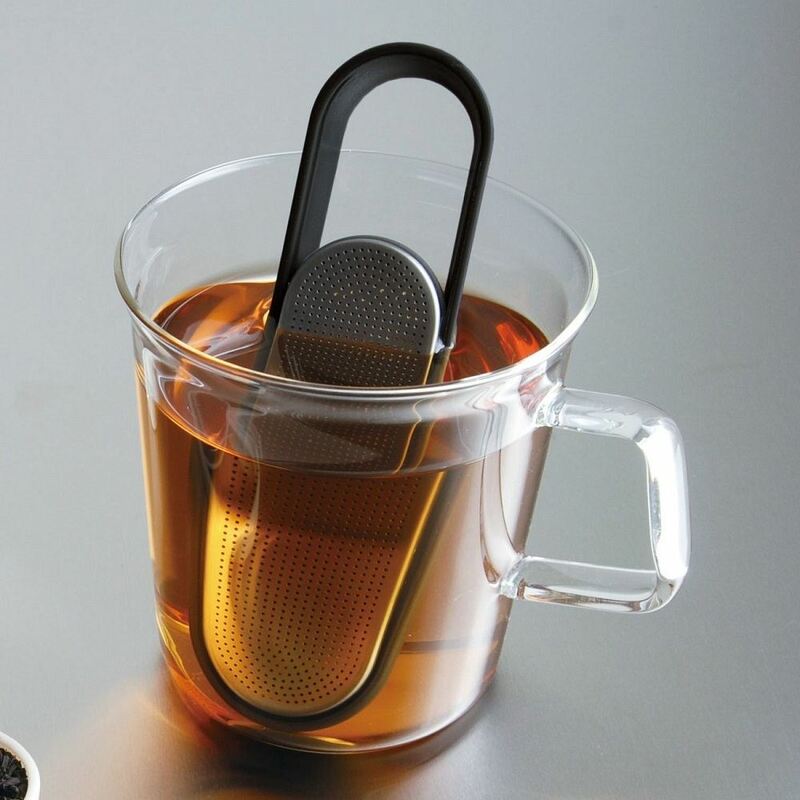 This is a stick-shaped tea strainer. 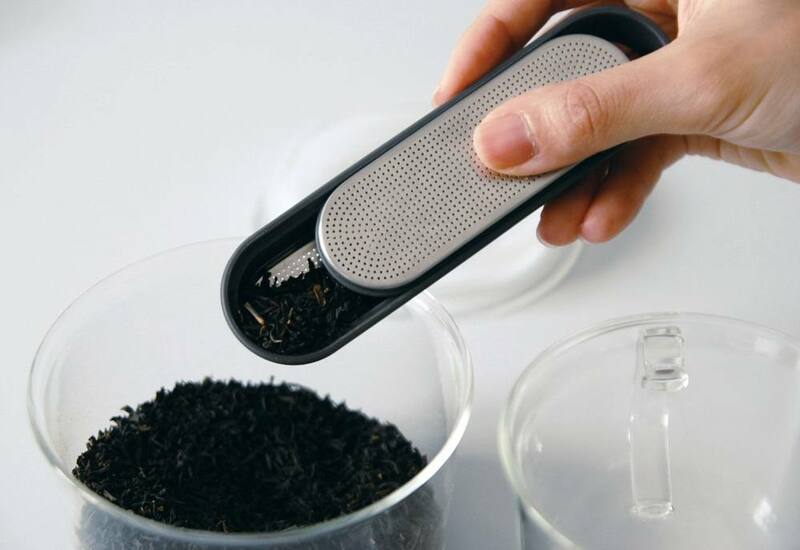 Open the slidable part, scoop tea leaves directly without a teaspoon, and place in the hot water in your cup. 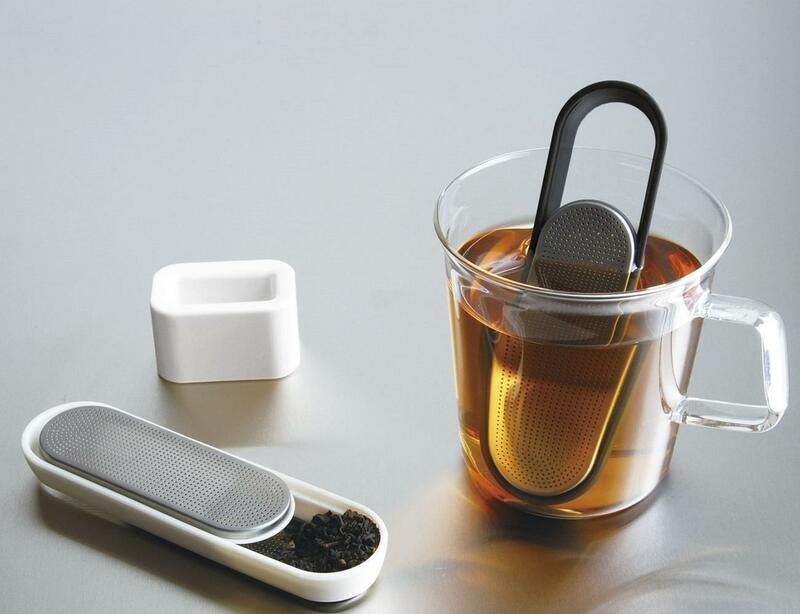 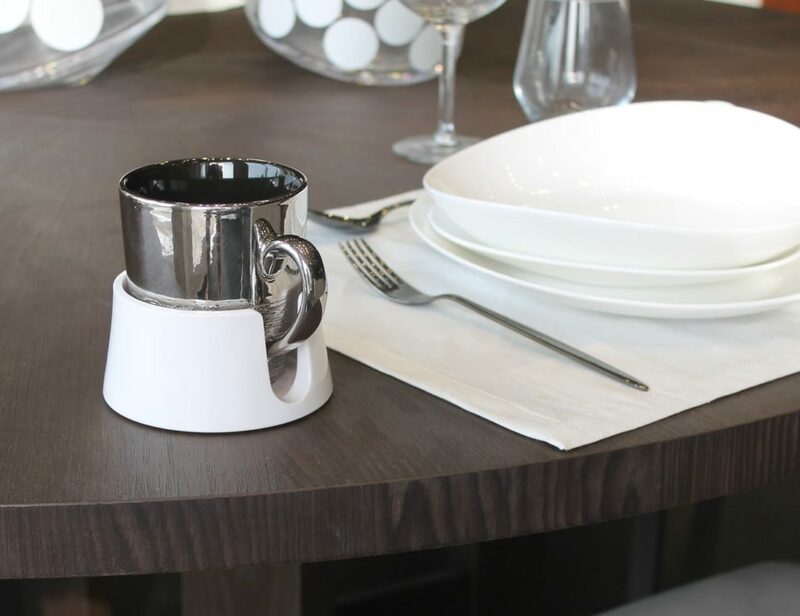 It’s a smart way to serve a cup of tea. 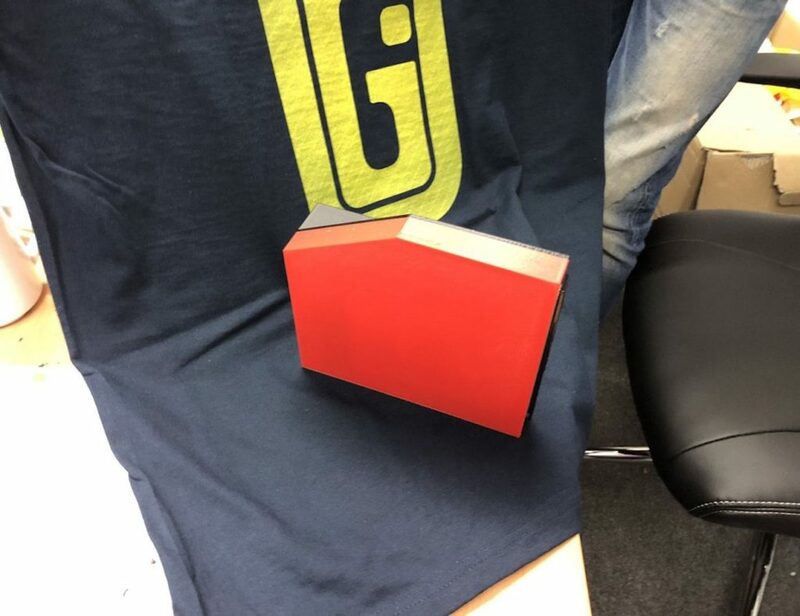 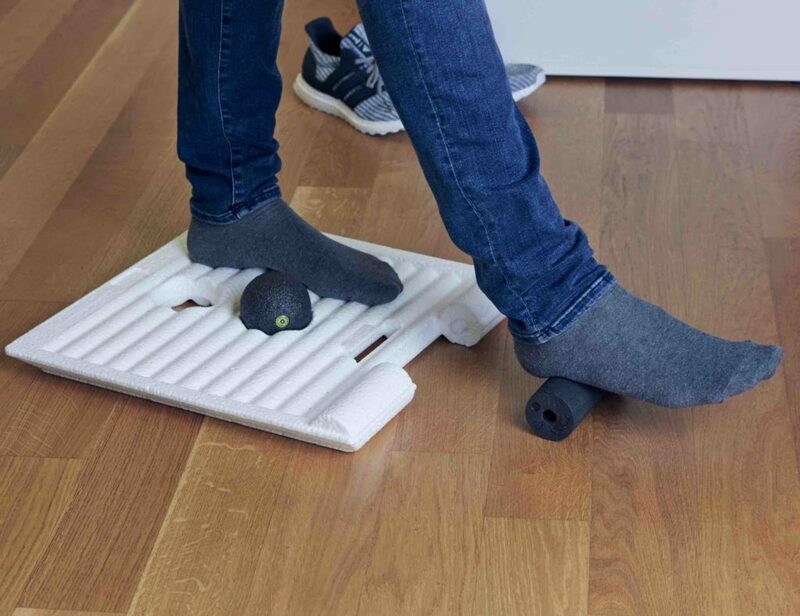 It comes with a stand, so that you can put it when you are done. 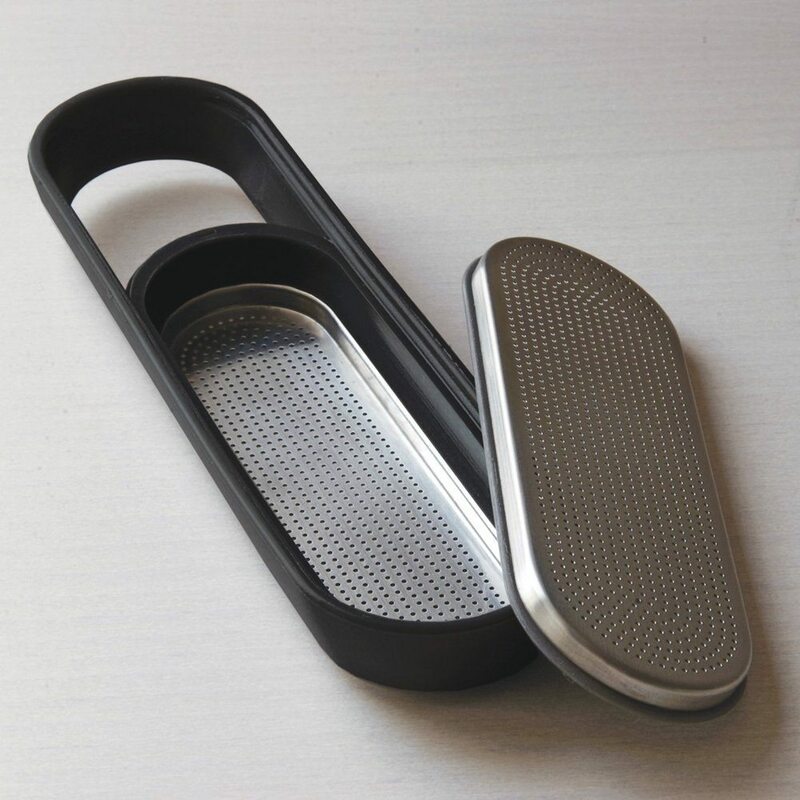 The slide able part is easy to remove and wash each part quickly.